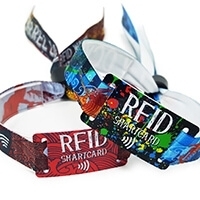 Security event passes with embedded RFID offer better access control management and cashless payment services, ideal for restricted areas and VIP/crew access at your events. 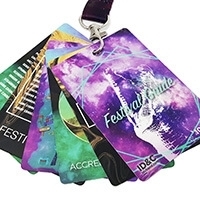 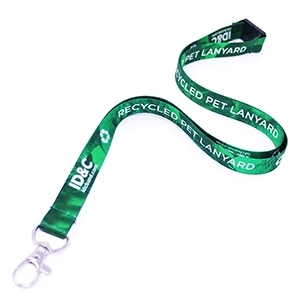 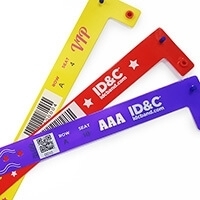 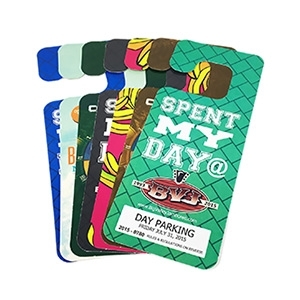 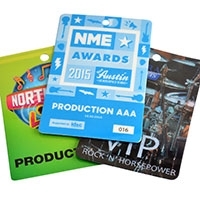 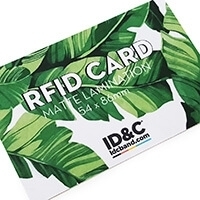 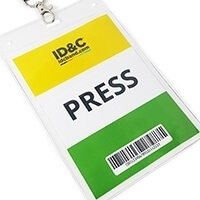 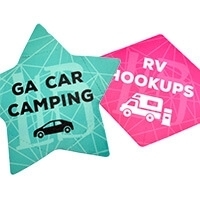 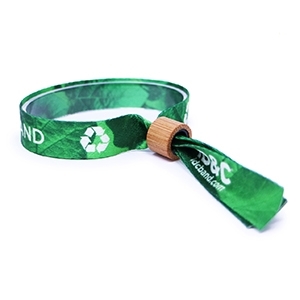 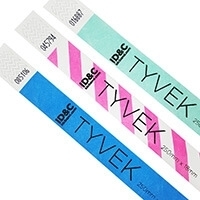 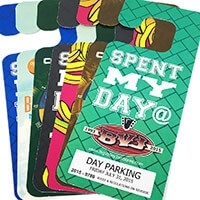 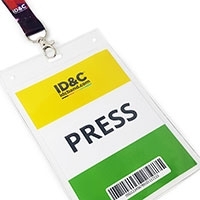 ID&C's RFID passes are the ultimate in security ID for any event, conference or expo. 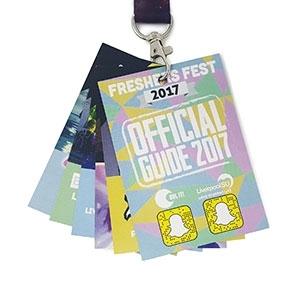 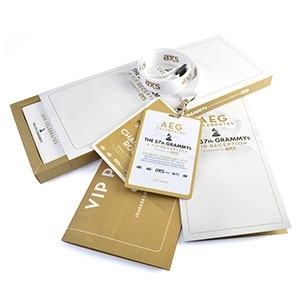 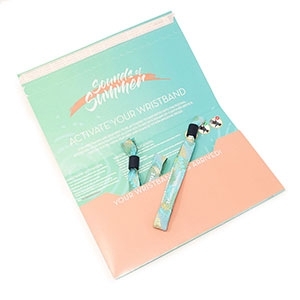 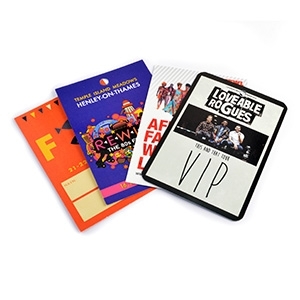 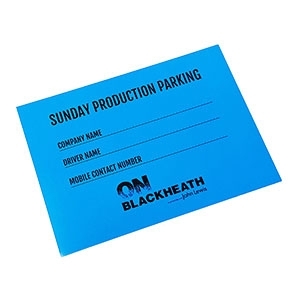 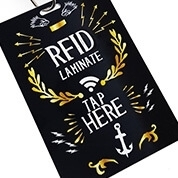 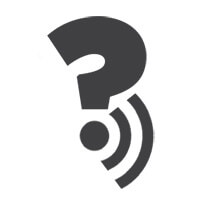 An embedded RFID or NFC chip allows organisers to manage access and offer contactless payments across their staff, crew and VIP guests with a simple tap of a laminate. 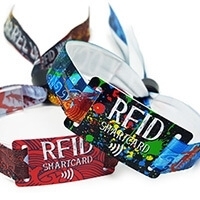 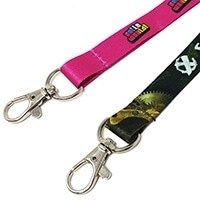 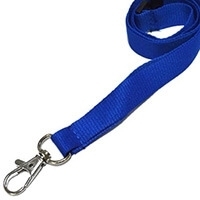 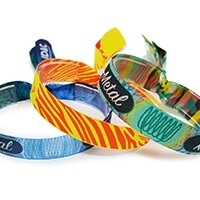 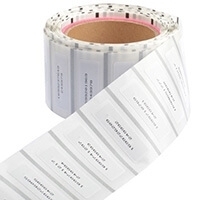 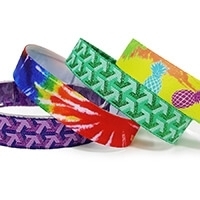 Our range of RFID credentials are durable, water proof and can be fully customized to any design requirements.